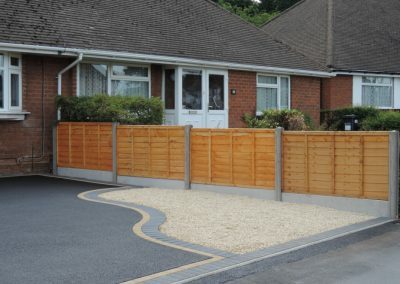 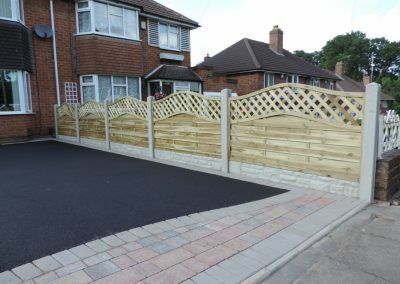 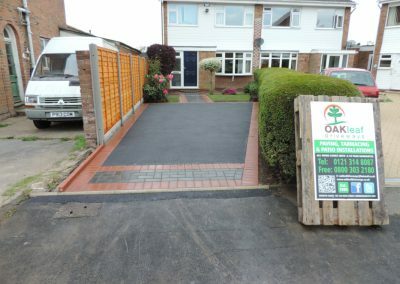 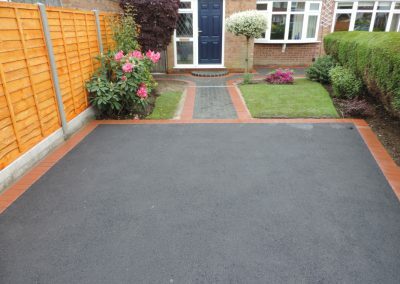 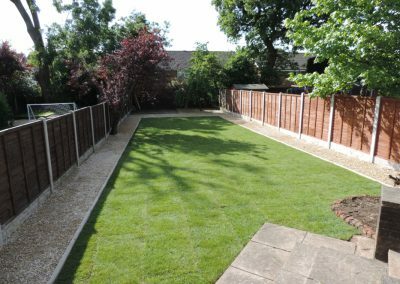 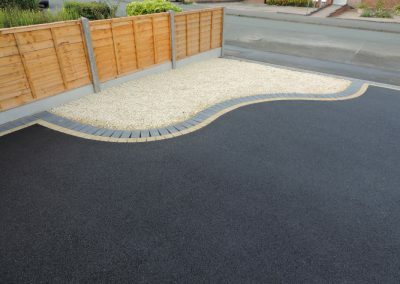 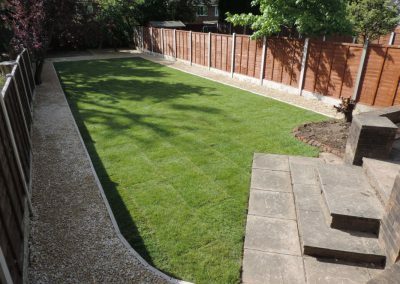 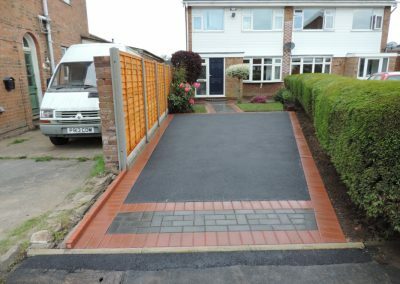 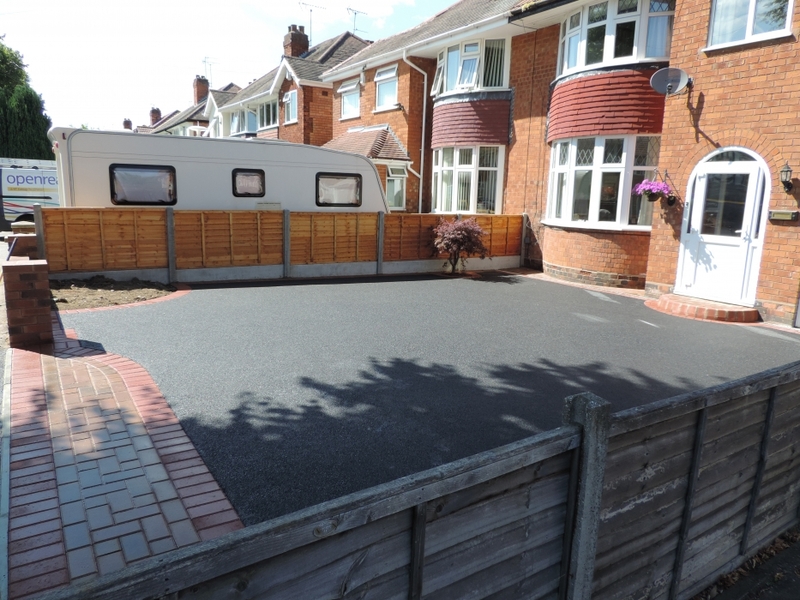 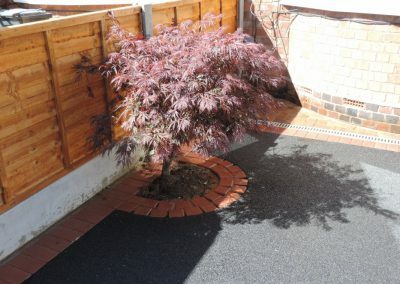 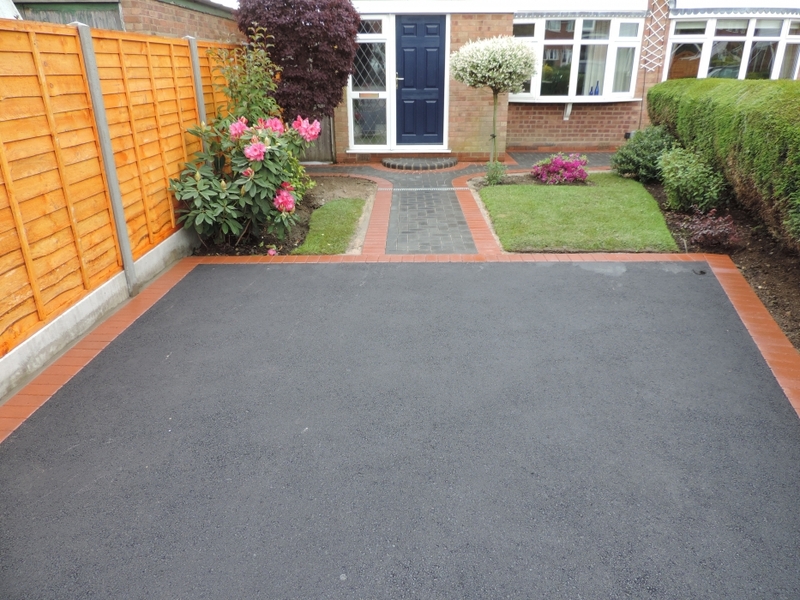 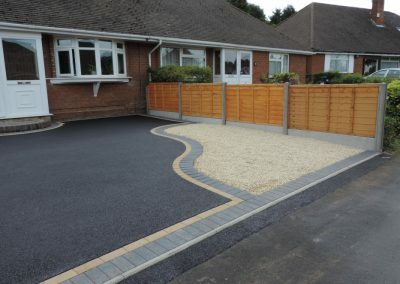 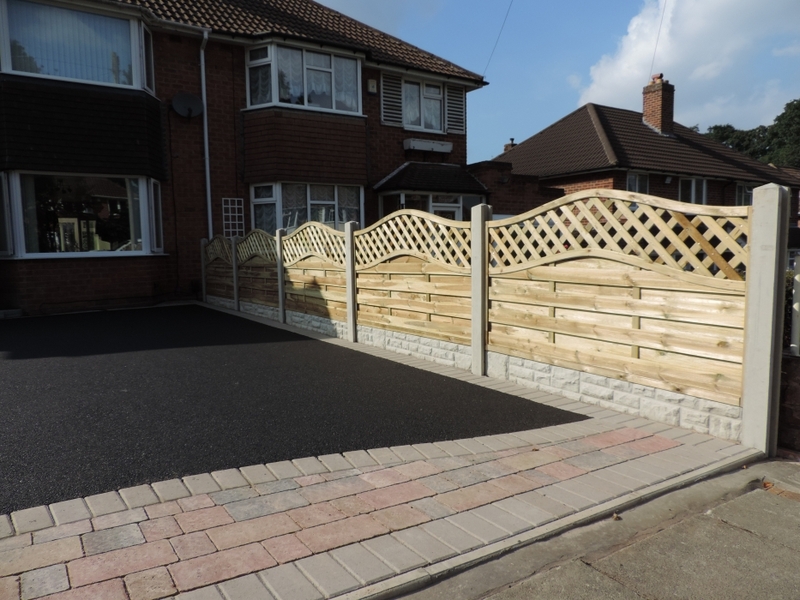 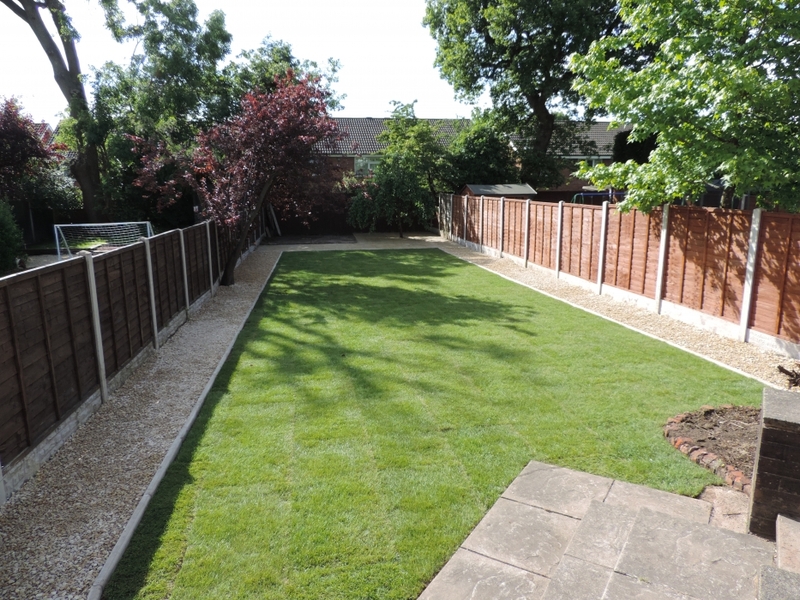 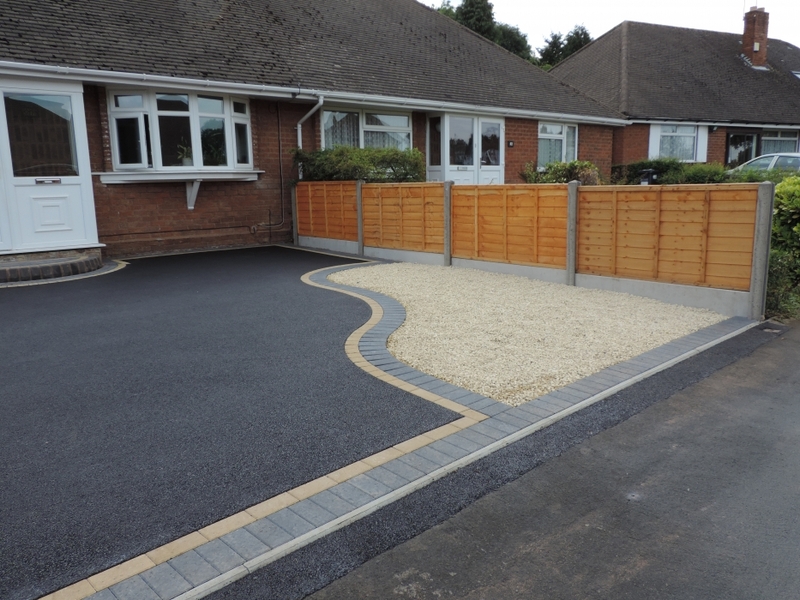 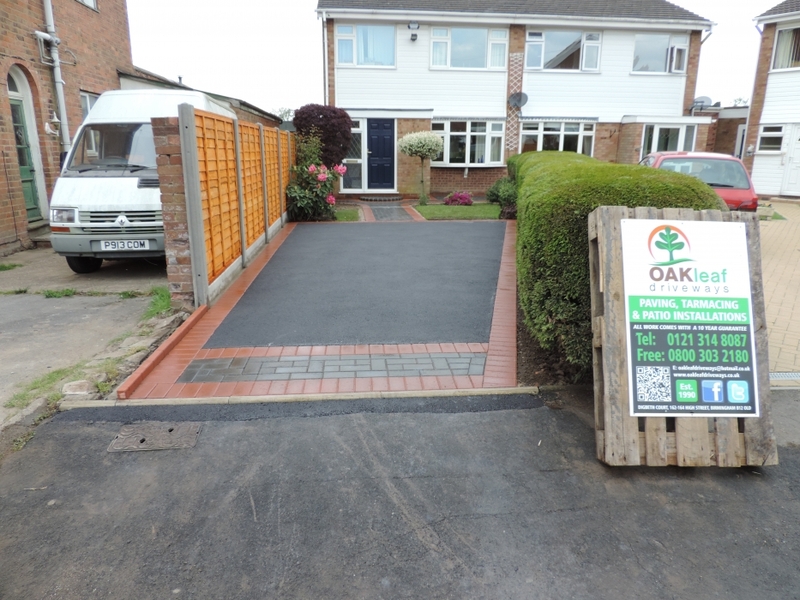 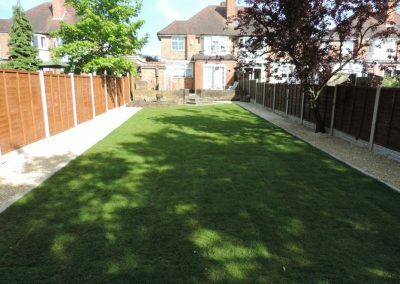 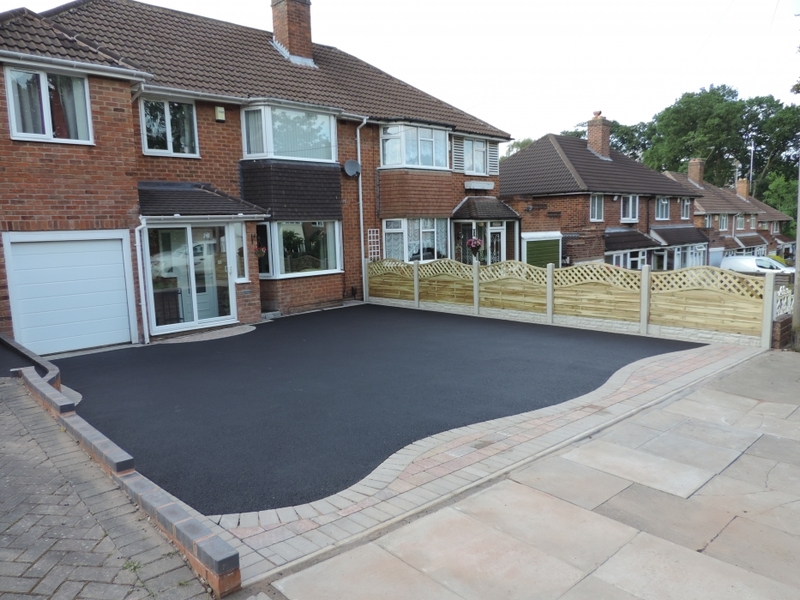 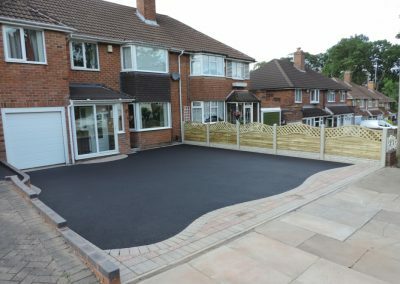 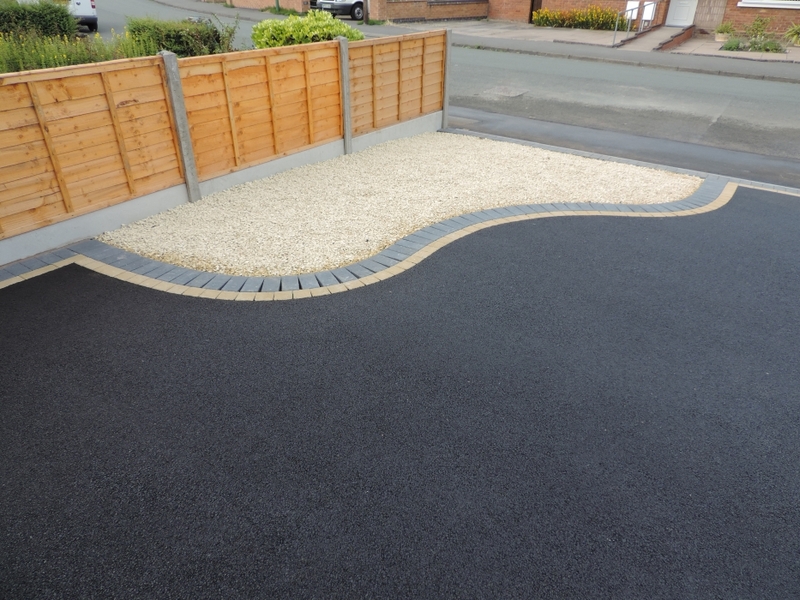 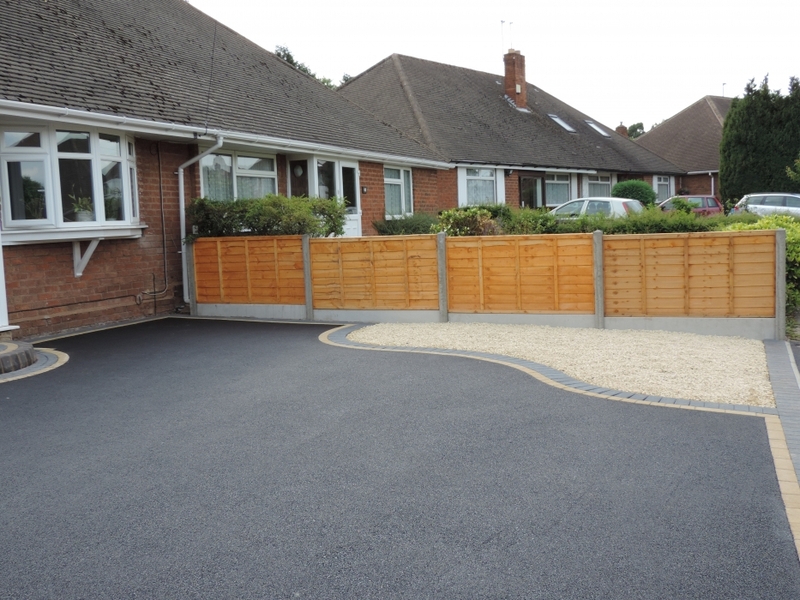 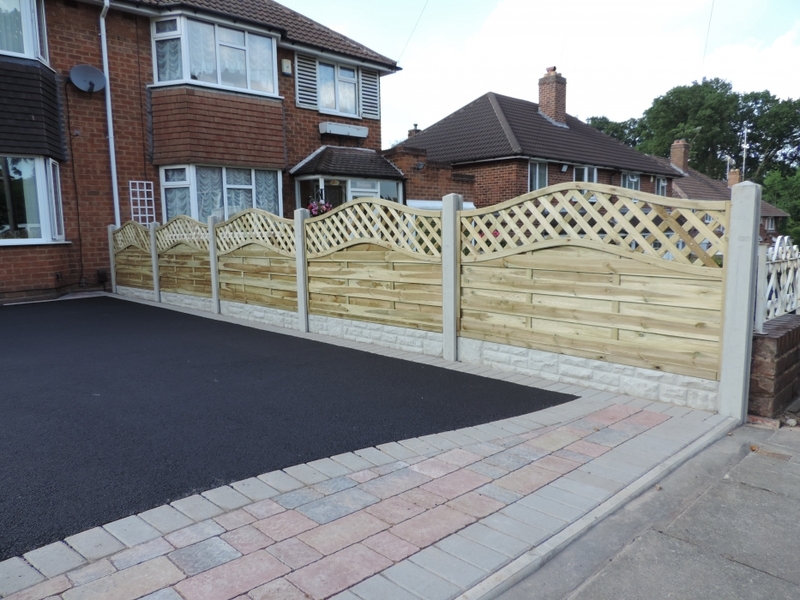 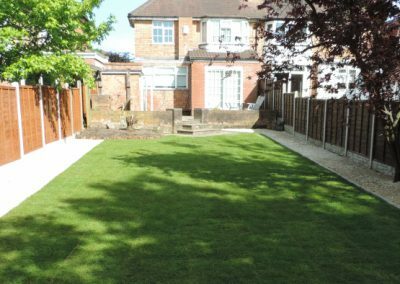 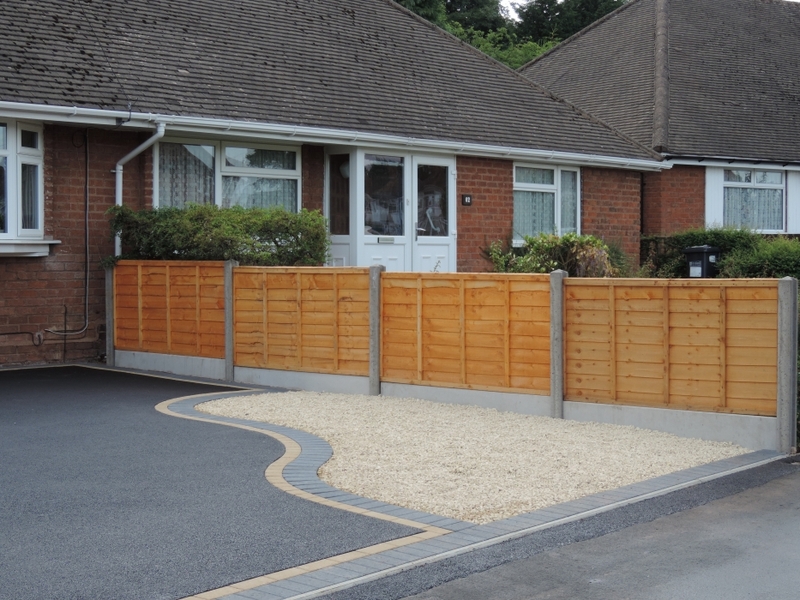 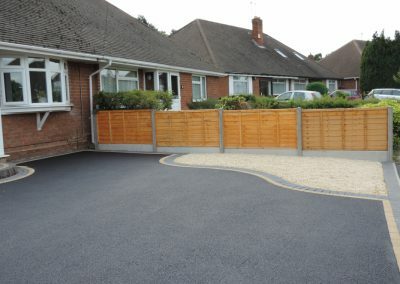 As part of our garden landscaping and driveway service we install fences, fencing and gates. 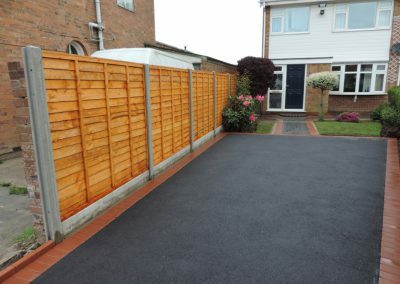 We’ll source the best quality timber fencing and panels for each quality installation. 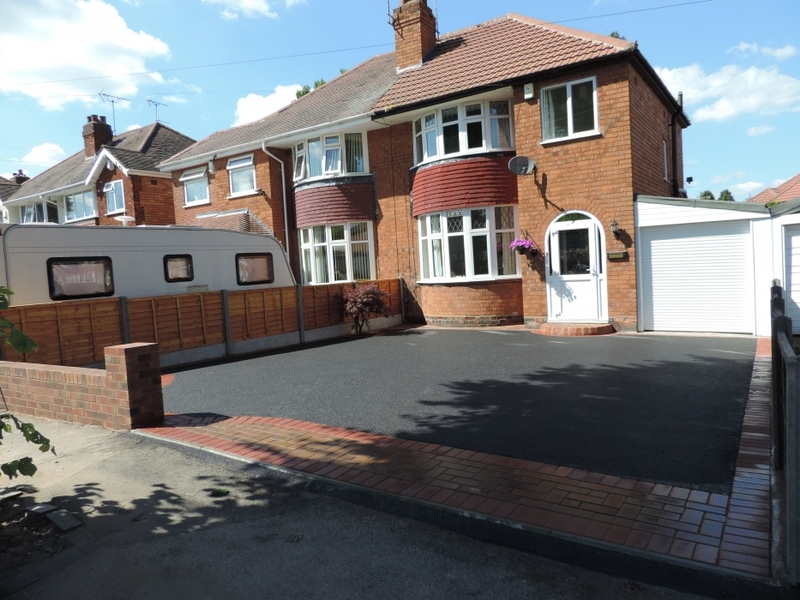 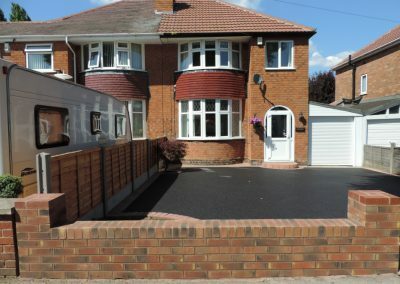 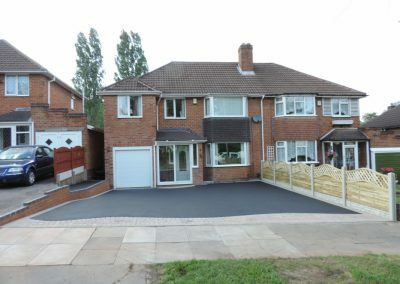 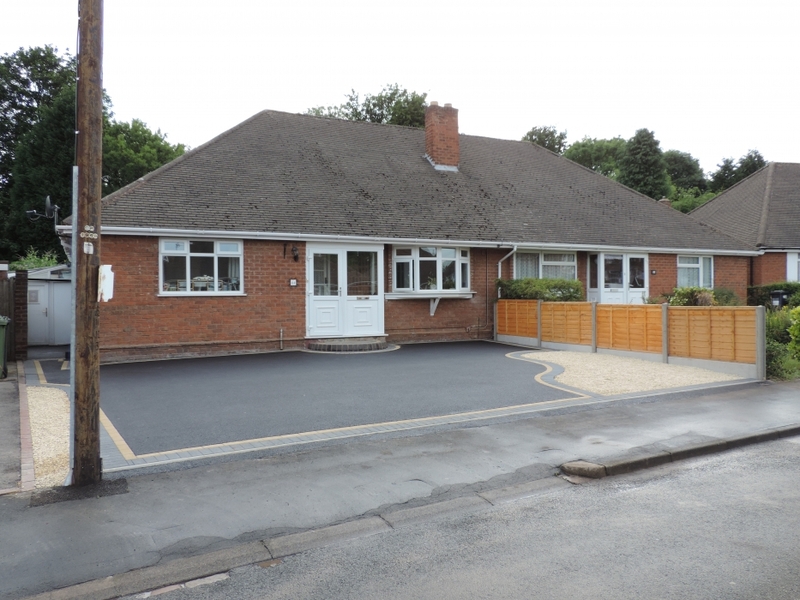 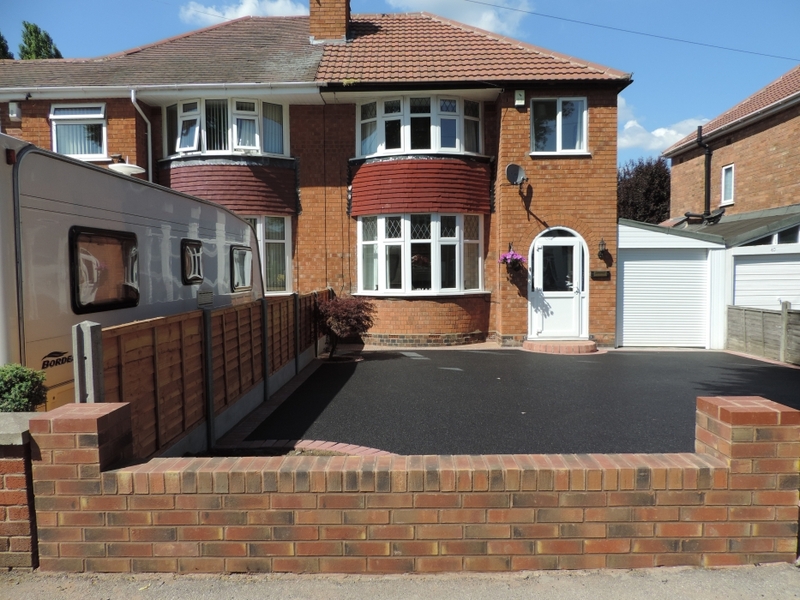 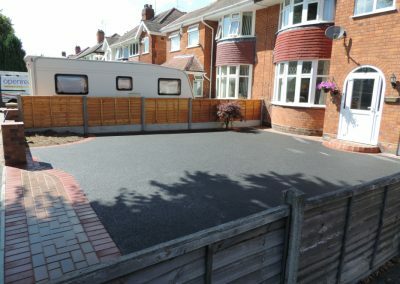 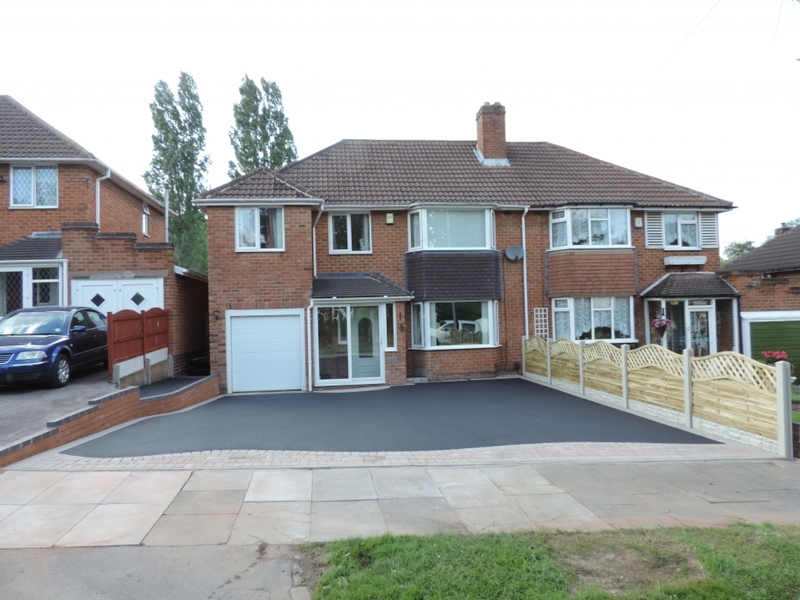 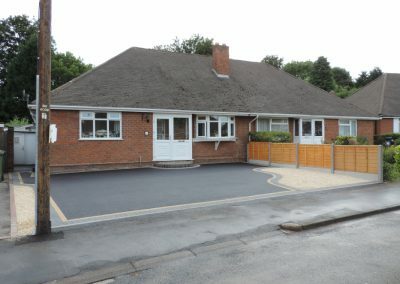 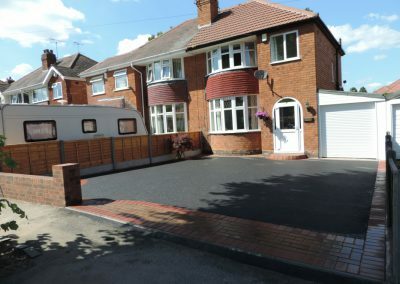 As you’d expect from Prestige Drivesways and Roofing the service and finish will be second to none.